Russian Deputy Foreign Minister Sergei Ryabkov confirmed on Wednesday Moscow’s proposal to exchange imprisoned pilot Konstantin Yarshenko for several US prisoners in Russia, adding that it is doing its utmost to secure Viktor Bout's release under the same mechanism as well. MOSCOW (Sputnik) – According to reports from Russian newspaper Izvestia, which cited government documents early Wednesday responding to a request made by Yaroshenko's mother, Moscow allegedly announced its readiness to exchange 13 US citizens for Yaroshenko. 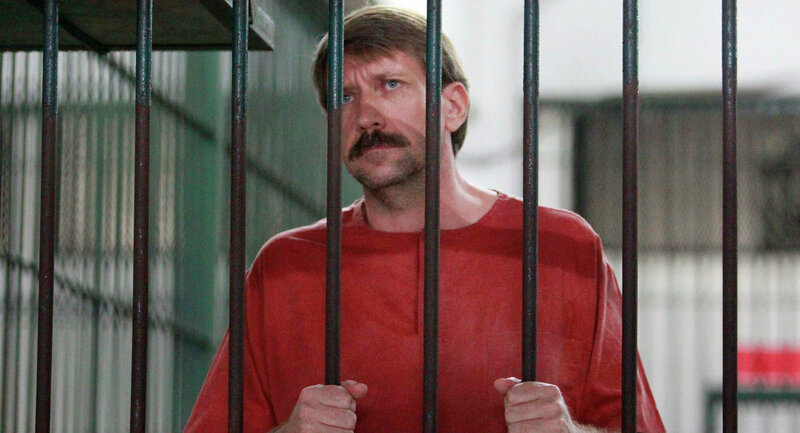 "It is absolutely no secret and is strange it is perceived as a kind of sensation that we have offered American colleagues to use the 1983 Council of Europe Convention on the Transfer of Sentenced Persons to serve their time in the country of their citizenship, so that the US could get rid of the burden of incarcerating Konstantin Yaroshenko and Viktor Bout," Ryabkov told reporters. The United States is among 18 non-Council of Europe states that are party to the convention. "The details of this story still need to be discussed confidentially, because we are talking about human lives… Since we are talking about Yaroshenko, he is one of those whom we'd like to release under this scheme, as well as Viktor Bout," Ryabkov stressed. He assured Yaroshenko's mother and wife, with whom the Russian Foreign Ministry maintains regular contacts "we are making every effort" to secure the pilot's release. Moscow maintains that Bout and Yaroshenko's arrests outside US territory are illegal. 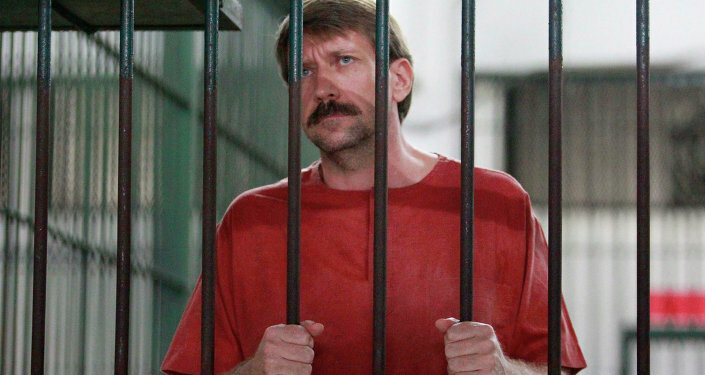 Yaroshenko, a Russian pilot sentenced to 20 years in prison for conspiring to import more than $100 million worth of cocaine into the United States, was arrested in Liberia in 2010 and subsequently extradited to the United States. Bout was arrested in Bangkok in 2008 in a joint operation between Thai and US authorities, who accused him of conspiring to kill US nationals by allegedly agreeing to supply Colombian militants with weapons. Undercover agents posing as members of Colombia’s FARC rebel group were used as part of the operation.